In order to prepare seats and lunches, please register in advance. We provide free veggie box lunch for all participants. Please ask for lunch coupon at information desk before entering the lecture hall. The teachings of Dzogchen, which directly introduces the practitioner to the Nature of Mind,were first expounded by Garab Dorje in the country of Uddiyana and later went to India and Tibet. The essence of Garab Dorje's message is "The ThreeStatements that Strike the Essential Points." H.E. 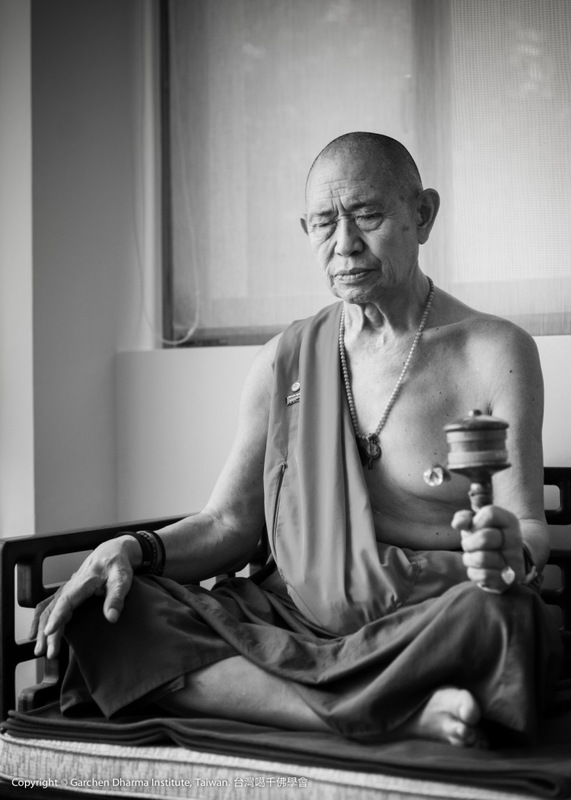 Garchen Rinpochewill give teachings based on the piths instructions of Garab Dorje.